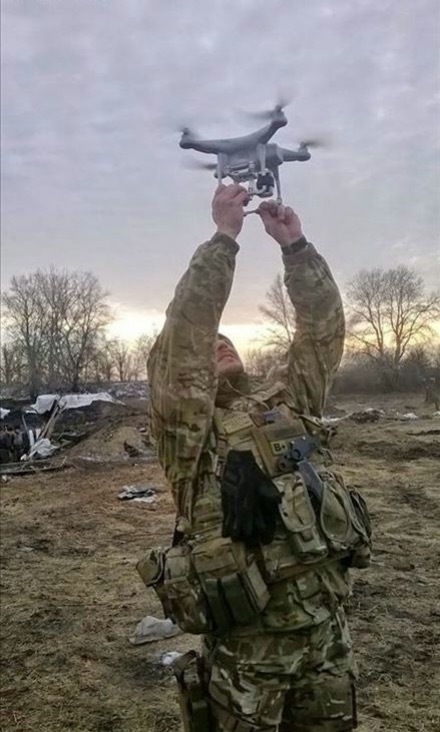 Recently, photos online showed Ukraine government soldiers using Chinese made DJI Phantom drones for battlefield reconnaissance, this internationally known Chinese-made drone again became a popular topic of discussion. 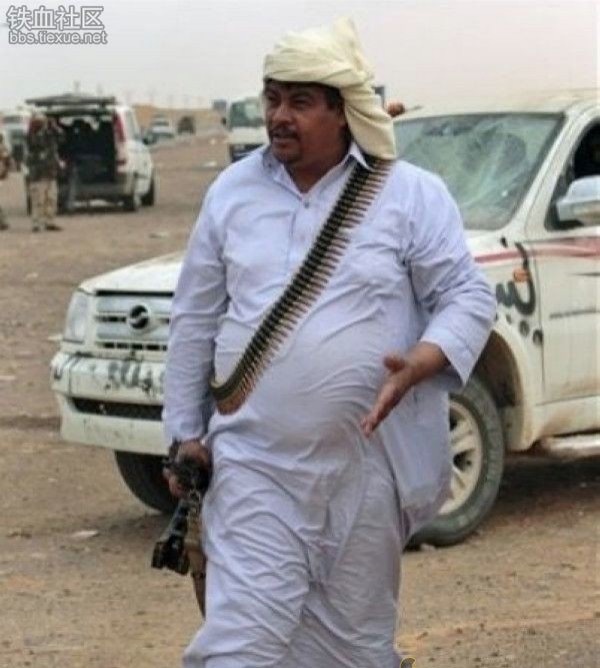 In reality, ever since this entry-level drone appeared in the Middle East, it once again surfaced on the front lines of Europe. Regarding this unmanned drone, louzhu once wrote about Chinese-made drones used by North Korea, now let us look at Chinese weapons used at the front lines of conflicts. 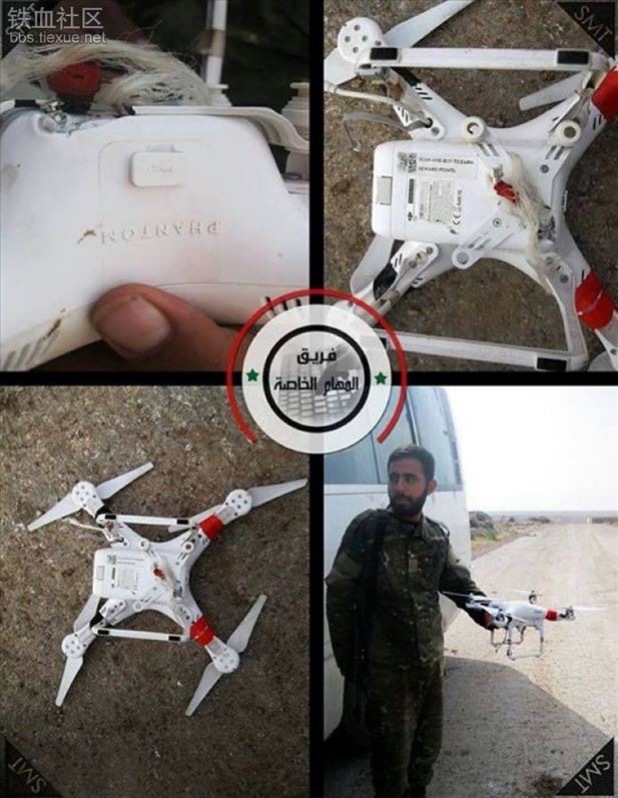 About 2 months ago, Syrian militants posted online several pictures showing a DJI Phantom that was shot down. From the outside it had several bullet holes and was likely shot down by light weapons. On the side it had the words “Phantom” written on it, after searching online, this is an aerial drone made by a Chinese company, it sells for 3000 yuan on Taobao. This is not the first time Chinese-made drones appeared on the Syrian battlefield, last november, Syrian militants claimed they used radio interference to capture a small unmanned surveillance drone and posted its pictures. American reporters found out through Taobao, that this was not a professional military surveillance drone, but only a civilian-grade aerial drone. According to a Reuters report quoting a Free Syrian Army rebel, this unmanned surveillance drone belonged to Bashar al-Assad’s army. 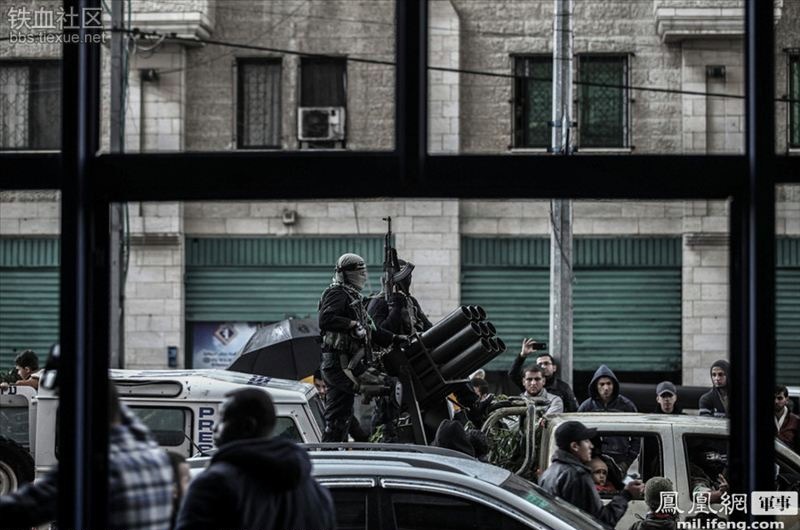 On December 14th, 2014 Hamas militants in Gaza held a military parade and displayed a Chinese-made 107mm rocket launcher. People often considered the AK-47 assault rifle, RPG-7 anti-tank grenade and the 107mm rocket launcher as three of the world’s most famous conventional weapons. 107mm rockets weighed 18.8 kg and can be carried by one person, and can be transported long distances by troops in poor terrain. The 107mm rocket launcher is not only light but can also be easily disassembled and put back together. After disassembly each individual parts weigh less than 30kg. In Afghanistan, local militants have already towed 107mm rocket launchers behind different types of vehicles, making them self-propelled rocket launchers. In a time of need, 107mm rockets can be used without the launcher, it can be placed on the ground, aimed and launched with only a few batteries and two metal wires as its fuse. 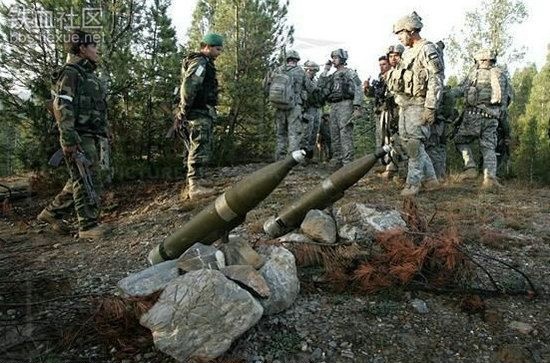 There are even reports, that Afghans used rocks to break open the back of the 107mm rocket, line them on the ground then use fire to set them off. A well-built special forces soldier can carry this rocket launcher and two rockets to the launch site, and attack the opponent’s weak point then retreat. During the Vietnam War, Vietnam and Cambodia guerrilla forces widely used 107mm rocket launchers to attack American targets. 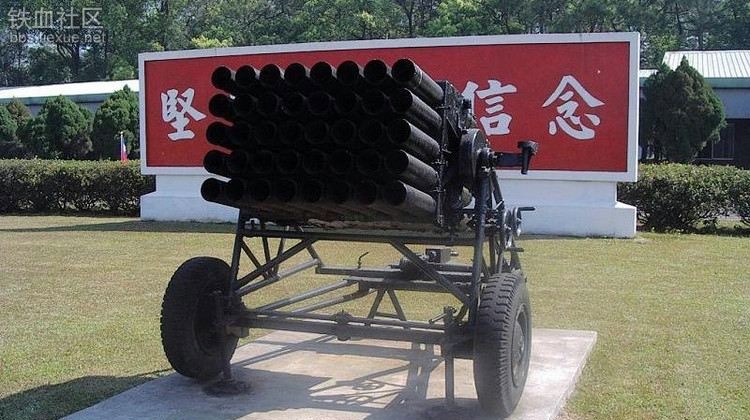 On August 1st, 1972 at 1am, Vietnamese 174th commando regiment used 4 single[tube launchers and 2 dozen-tube launcher rockets to attack an American air force base. At the time, they secretly transported 107mm rocket launchers around the base, and fired them at the Americans from 6 different directions, 250 rockets turned the air base into a sea of fire. Destroying 74 American aircrafts including B-52 heavy bombers, causing nearly a thousand American casualties, setting fire to dozens of fuel containers, an artillery position and communications center were also destroyed. 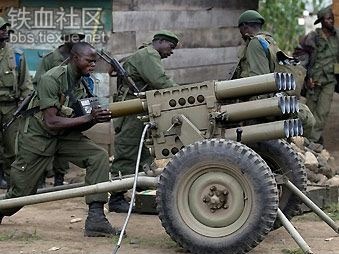 Tens of thousands of African soldiers own this form of heavy firepower. 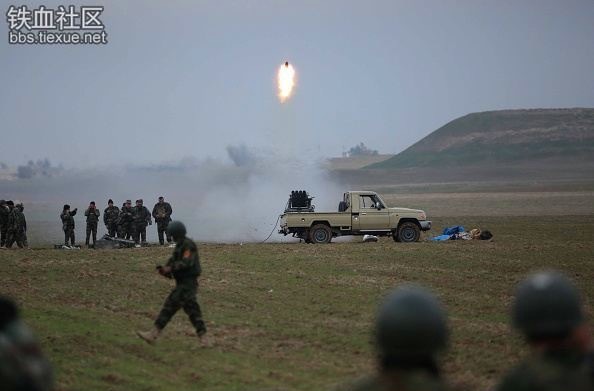 On December 18th, Iraqi Government forces continued their offensive toward ISIS at Sinun, during which they used 107mm rocket launcher. 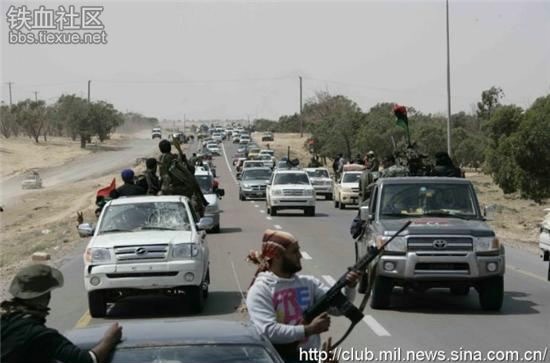 When the Libyan Civil War started, to people’s surprise, in the news, apart from scenes of militants carrying swords and guns, there was also the familiar Chinese pickup truck. To the left on the front is the Chinese ZX Auto pickup truck. 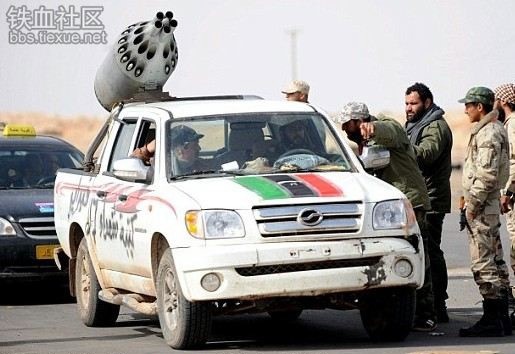 These pickup trucks went through numerous modification such as adding: 12.7mm machine guns, 14.5mm anti-aircraft guns, 107mm rocket launchers and quad 122mm rocket launchers. Even more ridiculous was adding a rocket launcher that was once used on helicopters. On one hand, compared to heavy tanks and armored vehicles. Pickup trucks are agile and can quickly gather during an offensive, while facing a strong opponent it can also quickly retreat. On the other hand, if a tank runs on a road even for a few hundred km would require hundreds of gallon of petrol, where as a pickup truck only require a few dozen gallons, so when it comes to logistics there was no pressure, most African nations do not possess the capacity to operate heavy vehicles for battle. 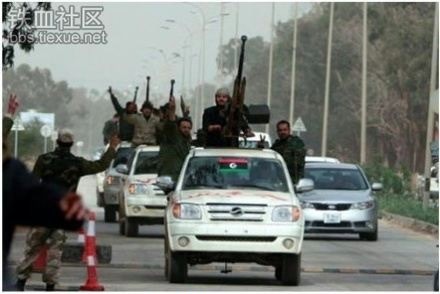 From this we can see that during the Libyan Civil War, whether it was Government forces or rebels, they all used pickups as their main tool. One pickup can carry 3-5 people with supplies, they can temporarily add some weapons, whether it’s machine guns, rockets, or anti-tank missiles, they can attack and run, without leading to intense battles. Some anti-government militants on the front lines tell Western reporters that in these two days less than 10 people died, this proves that the land battles were low intensity and not a heated resistance. ZX Auto pickup truck, you deserve to own one. 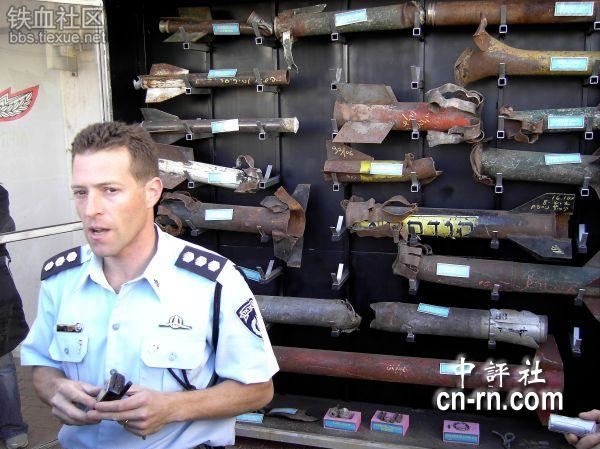 According to Israeli media reports from January 1st, 2009, on December 31st 2008 the 4 rockets fired by Hamas toward Israel’s southern city of Beersheba were made in China. The report claimed, Hamas militants cross over the walls on the Egyptian border from Gaza on the Sinai Peninsula, to smuggle these weapons. It turns out, these are “shanzhai” rockets were made by Hamas from Chinese-made steel pipes, it had nothing to do with China. 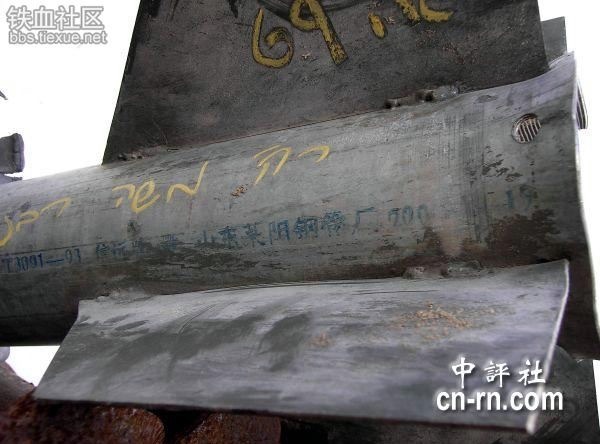 The crudely welded rocket made by Hamas surprisingly had the Chinese words “Shandong Caiyang Steel Pipe Factory” written on it. This “evidence” makes one not knowing whether to laugh or cry. On the left-side of the steel pipe have the serial number GB/T 3091-93, this is the registration number for China’s “Construction Material Standard”, and this kind of product was classified as a “low pressure liquid transportation welded pipe”, or simply a water pipe. 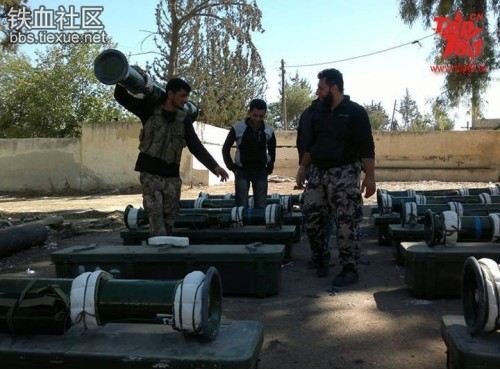 Recently, photos of Syrian opposition militants displaying a new smuggled missile began to surface. 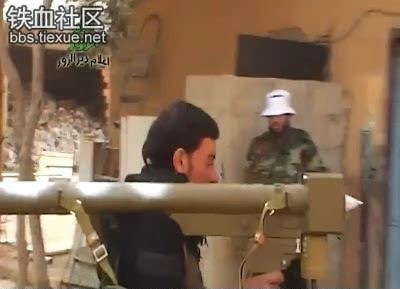 In the photo, Syrian militants showed a weapon that resembled Chinese Red Arrow-8 (HJ-8) anti-tank missile. 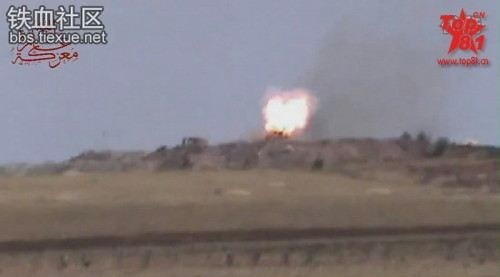 At the same time, Syrian militants also showed videos of using Red Arrow-8 missile to attack Syrian government tanks. Image of Red Arrow-8 blowing up Syrian government tanks. A Syrian militant group fighting in the east of the country received at least one Chinese designed FN-6 shoulder fired anti-air missile (Manpad). Because the Syrian military did not equip this type of weapon, outsiders predicted that it probably came from other countries. American Imperialist: we rely on selling high-tech weapons and specializes in provoking others and sabotage other people’s arms business. In doing so, we became the biggest international arms dealers, it was real hard work. China: we rely on selling cheap and absurd civilian products which all became popular items on the international arms markets, so unbelievable. Now the whole world knows the name Shandong Caiyang. Even Taobao started to sell military weapons, so niubi! China is too lax toward its high-tech weapons smuggled abroad. Such high-end weapons sold at such low prices is damaging to China’s industries! I suggest raising the price, protect China’s high-tech industries! Even a water pipe can be made into a rocket, this proves Chinese products pass the quality inspection. I am from Caiyang Steel Pipe Factory, I solemnly proclaim that this have nothing to do with me. One day when I go to Ukraine to find hot girls, the plane was shot down by a missile, Chinese experts inspected the plane. Oh my god, it was shot down by a Chinese-made missile. The market exist because of demand, we are not like America who sells anything as long as they have money, our products are conventional weapons. In addition, terrorists bought them from a 3rd party, so this have nothing to do with China. Made in China, spreading across the globe.